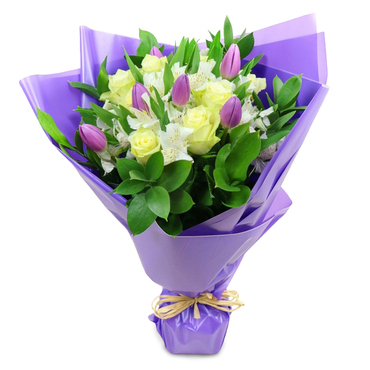 Flower delivery by finest florist. 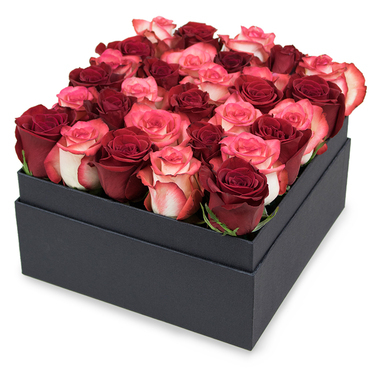 Send Flowers. Ah, flowers! Aren't they so beautiful? With us they will always be fresh too. 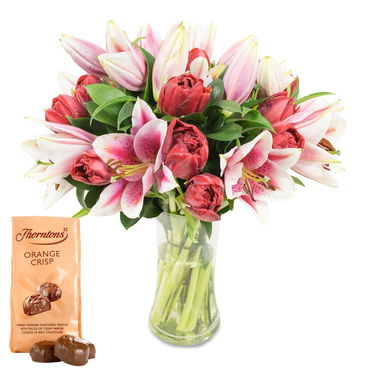 We deliver flowers for all kinds of special moments. Just looking at them can make you feel better. That's why they are the perfect gift for any occasion. 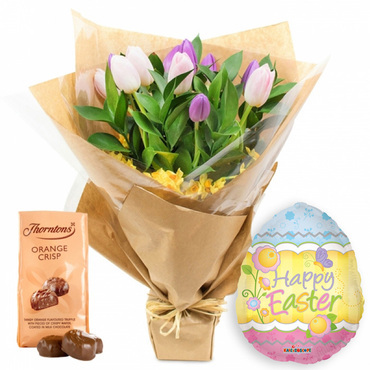 They can be given by themselves or in a combination of other items, such as chocolate, wine, champagne, balloons, vases, pots or gift cards. 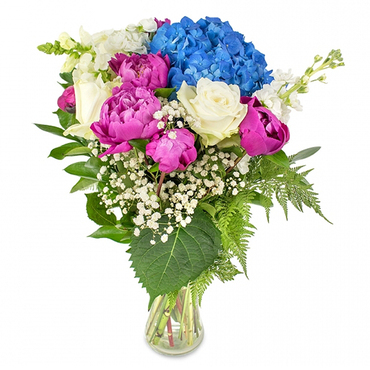 Their role is so versatile that you can probably think of other ways to combine them with something you have in mind or an original way to present a bouquet of flowers to someone you deeply esteem. 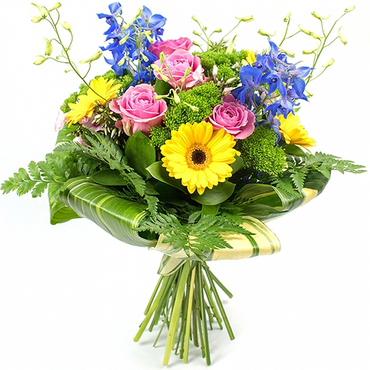 Sending flowers is always a good gesture, a gesture that shows you remember and you care. And it will be appreciated. 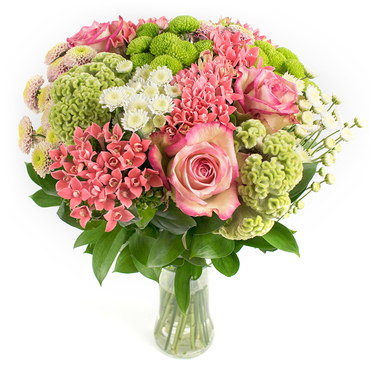 If you're hesitant whether to send someone flowers, sending them will always be the better choice. They can brighten somebody's day even in the hardest moments. That's why you should choose sending them to express your support, love or care. 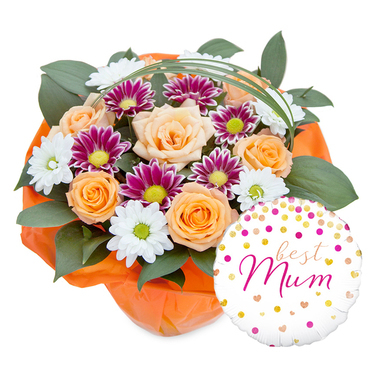 Even without a special occasion fresh flowers can mean so much to the people you send them to. They will know that you think of them, and this will inevitably make them feel important. Why not give someone a moment of happiness when you can? It's not as hard as you think it would be! 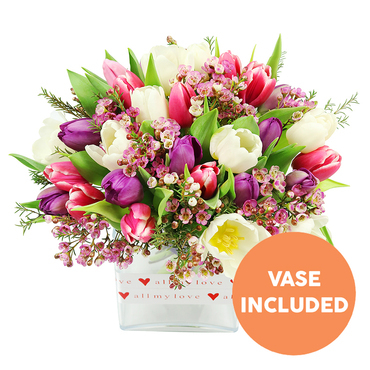 You just have to go to our website, order whatever flowers you want and give the address. The rest is up to us. 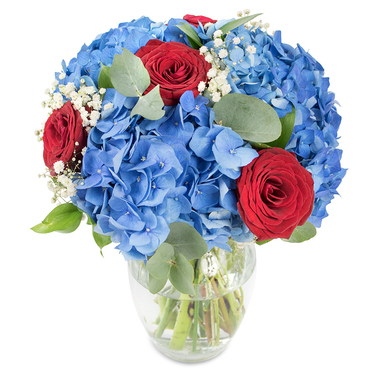 Our flower delivery services are at a high level, and the flowers themselves are always in perfect condition since we know how to treat them properly in order to last longer. 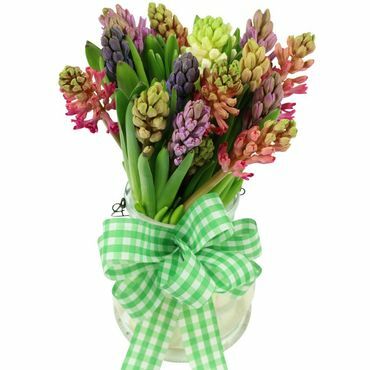 Flowers beautify somebody's home so imperceptibly that their soft and tender scent gradually spreads the touches of a good mood everywhere. 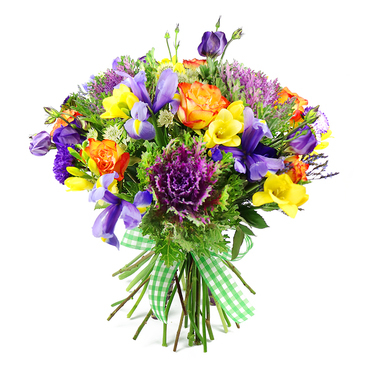 Beyond all doubt, sending flowers matters! 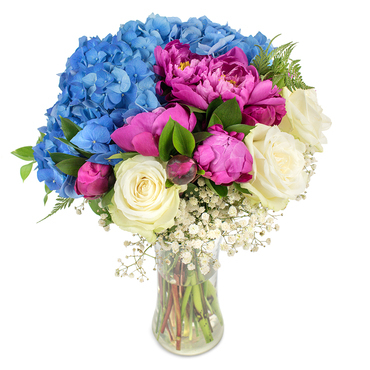 We at Send Flowers don't have a problem with timing. 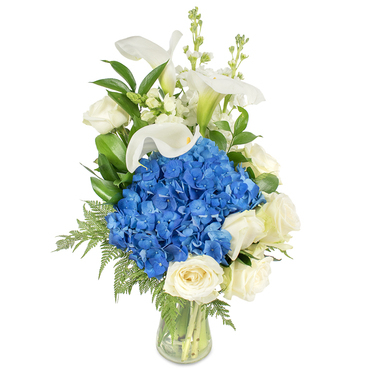 Our flower delivery staff doesn't know what being late means. When we have a given hour, we always follow the schedule strictly. 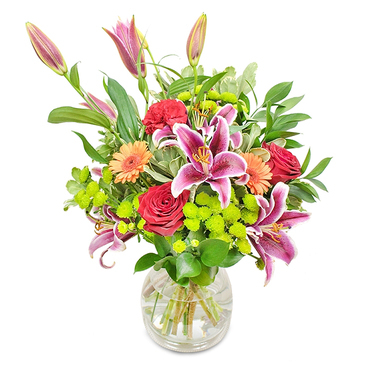 We do realize that after we've taken the responsibility to deliver your flowers to a certain address, we cannot lose your trust by doing our job the wrong way. 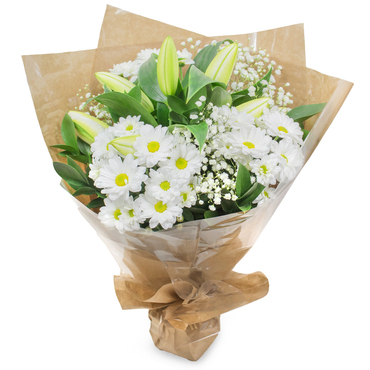 So, a high priority for us is to deliver the flowers on time. 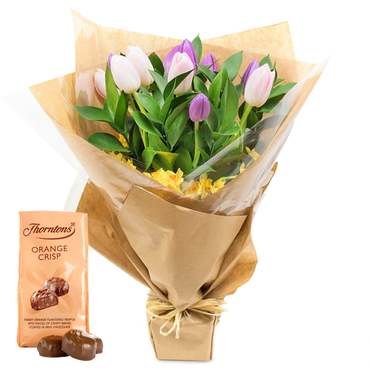 Another essential point is to deliver perfectly looking flowers. 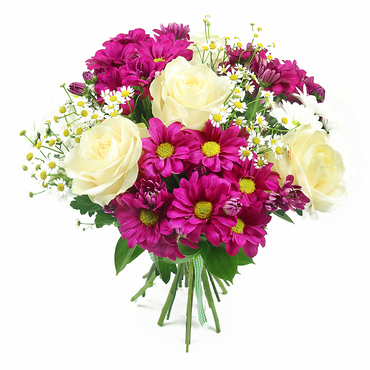 When we think of flowers for a happy occasion, we see smiling faces everywhere, joy and magical moments. It's like you're giving happiness away. Who doesn't want to give joy? Moreover, who doesn't want to be given joyful moments? Everyone aspires to be happy in some way. 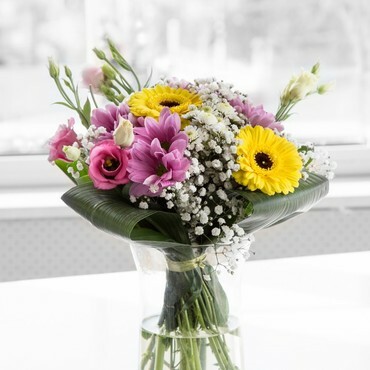 This is when our flowers transform from a simple plant to a way to spread some happiness among people you care for. If you want to be one of those people, all you need to do is call us on . 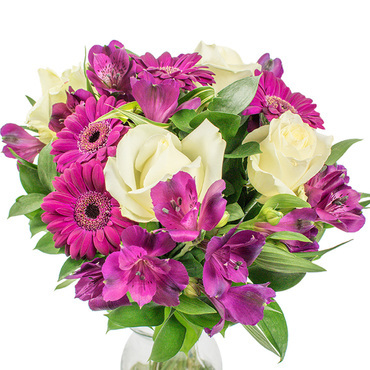 But flowers can be used for sad occasions as well, such as funerals. 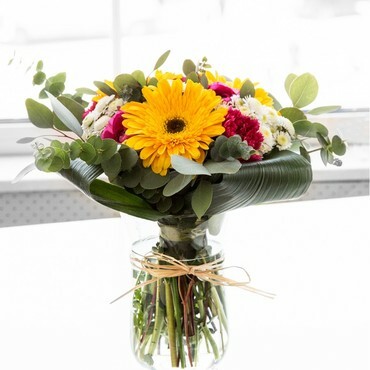 They are also appropriate when you want to apologize to someone for something you've done or when somebody is recovering from illness and you want to brighten their day by wishing them to get well soon with beautiful flowers. 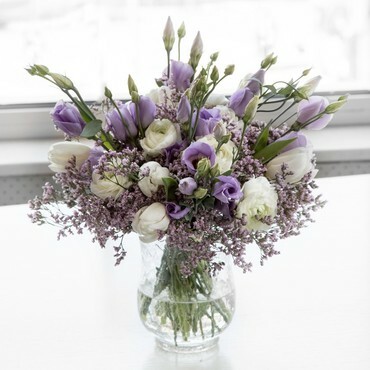 No matter what the occasion is, sending flowers to show compassion or care is never a mistake. 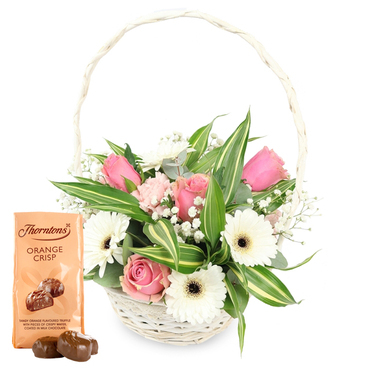 Our flower bouquets come in all kinds of different arrangements that can suit every taste. We are ready to take even the most unusual orders and to fulfill your requirements to the highest extent possible. As we already mentioned, satisfied customers is what we strive for. Our company image has to be irreproachable. No misunderstandings are allowed with us. 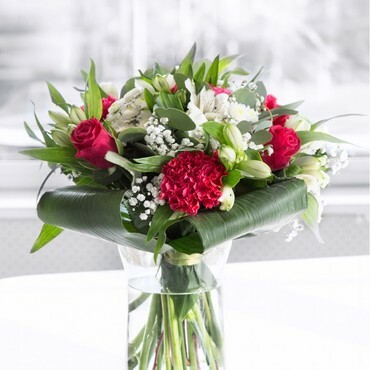 Whether you want a bouquet of roses, lilies, orchids, tulips or sunflowers wonderfully put together and looking like a small fairy garden, or a potted plant that blooms in bright colours, we'll always be at your service with the various options we offer. 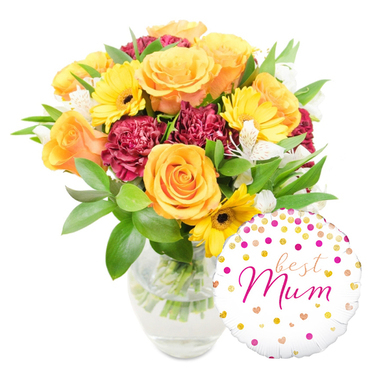 We also make balloon bouquets, which are a very unusual and interesting way to express your feelings and are intended for a happy occasion. Our regular balloons come in all kinds of shapes and sizes. They are an irreplaceable part of every birthday party and can always bring some fun. What else can we offer you? A lot! 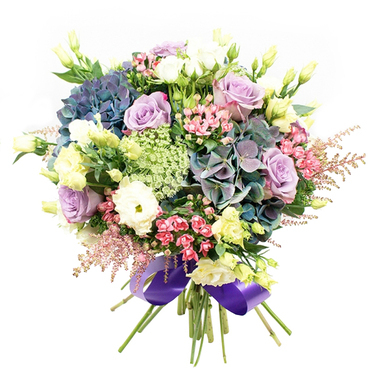 Some of the bouquets for special moments that we design are intended for a wedding, a birthday, an anniversary, Valentine's day or Mother's day. 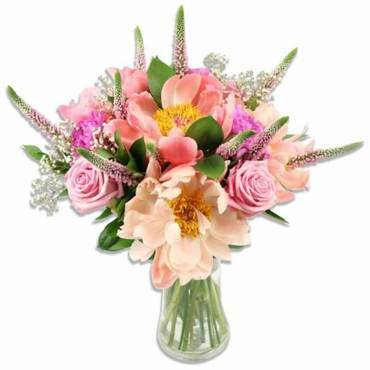 Actually, we specialize in such flower bouquets, as well as many more. Imagine looking at your favourite flower. 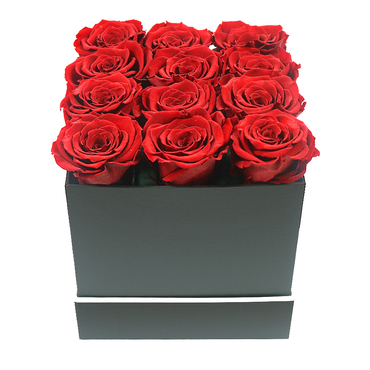 Now imagine looking at it but put in a lovely arranged flower bouquet. Aren't you melting out of sweetness already. The story goes on. 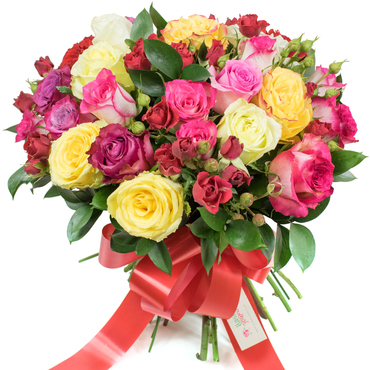 Imagine that you are given such a bouquet by someone special. We bet that a huge smile will appear on your face immediately. So, are you there yet? 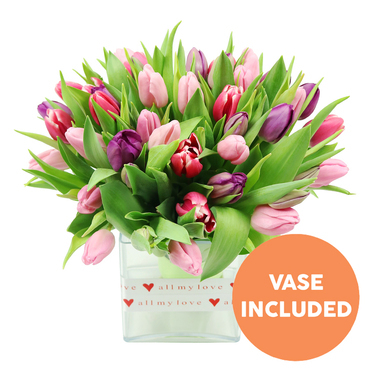 In our flower world, of course. By now you should already be preparing to place an order. Browse through our website if you need more persuasion. 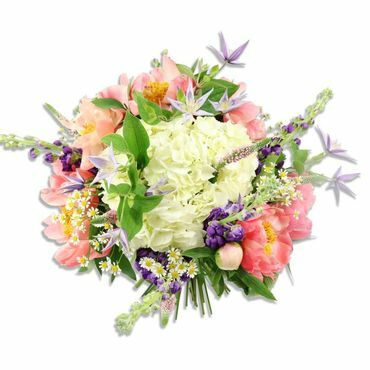 We can give you the guarantee that our flower delivery services will be only a pleasant experience, and you'll rest contented. 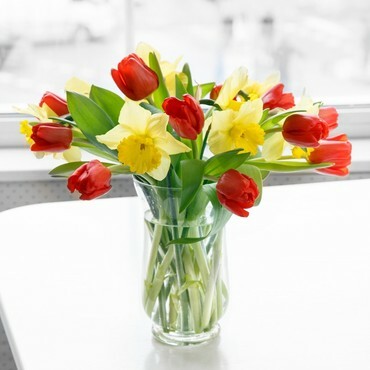 We encourage you to make small gestures by giving flowers because they do matter. You may think it's nothing, but the other side will be touched. So, why not do it? Maybe even right now! Do it for someone special just like that, out of kind feelings. You wouldn't know how much this would mean to them until you do it. 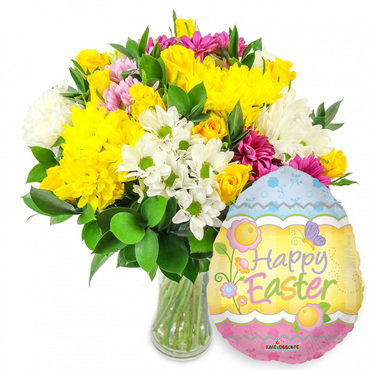 Go ahead and place an order from our website. We can please even the most sophisticated taste as we are professionals with experience. If we managed to gain your liking, you should do one thing, and that is grabbing the telephone. 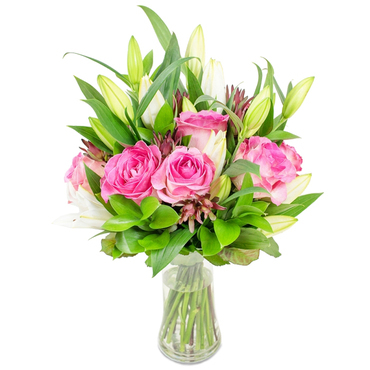 For further questions call on to talk to us about what you desire in terms of flowers or other items we offer. 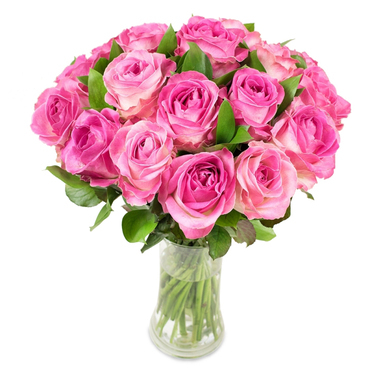 We order flowers from Send Flowers twice in a month. The staff is wonderful. We are proud of these florists. They deliver according to specifications. 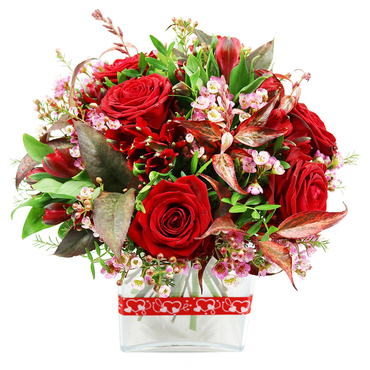 We ordered Valentine day card and flowers for the first son. The order I placed was delivered 12 hours after in our residence in London. 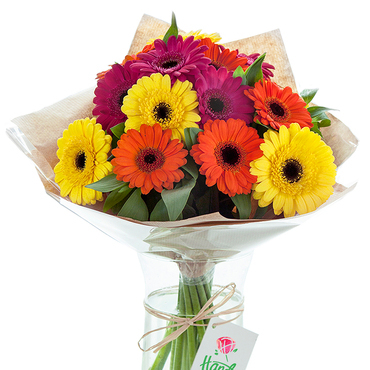 I love Send Flowers. 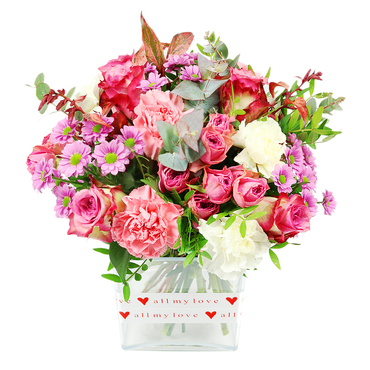 They send flowers to anywhere in London. These florists are trustworthy. We shall use them for all future deliveries in this area. 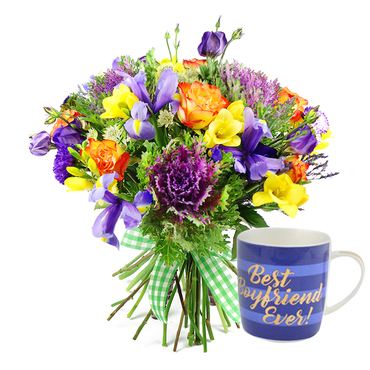 They remained the best flower shop online to shop. 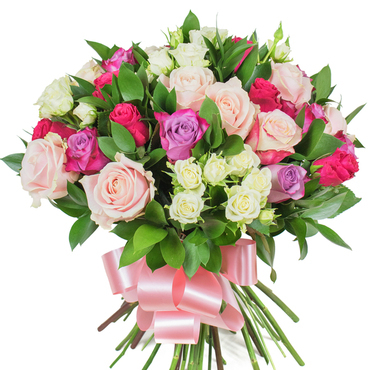 I contacted them to send flowers to my grandmother. They delivered it on time. In the morning I received flowers, which my granddaughter informed me she sent it barely eleven hours ago. I am happy with the speedy delivery. 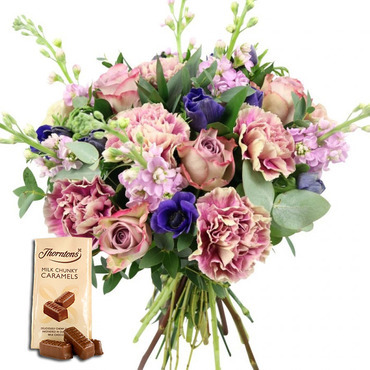 I rate the florists very high for efficiency and quality delivery. 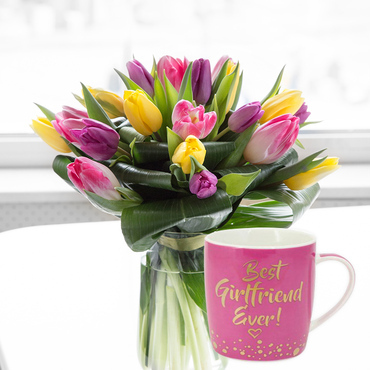 Send Flowers is the best! They will send those flowers to any place you want. 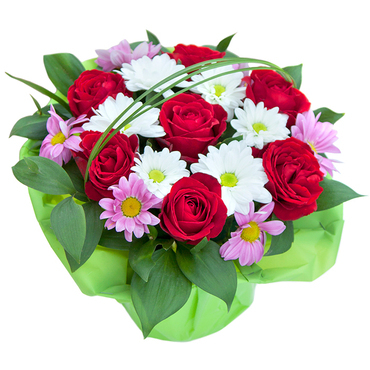 We have used Send Flowers many times before. I love their consistency in delivery. Most trustworthy florists. They do not disappoint no matter how sudden or urgent the order is. 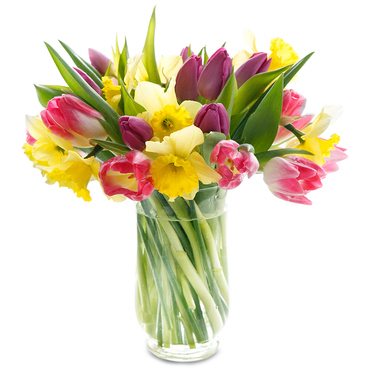 You will like the quality flowers they deliver. 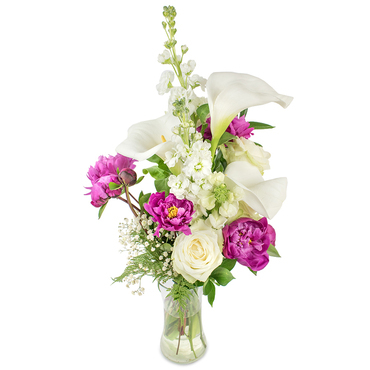 Send Flowers is most dependable flower shop I have ever seen. 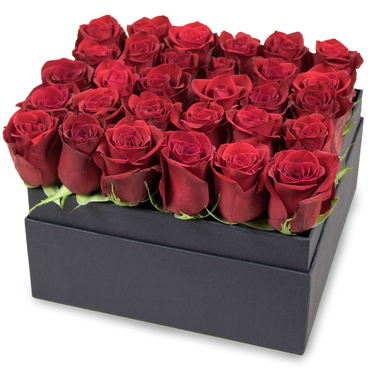 I sent them mail about the flower quality I want for my wife. The order arrived exactly when I need it and there were no damages. 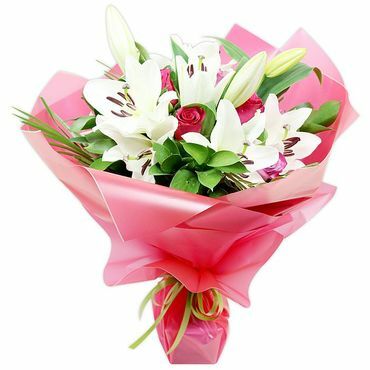 I am satisfied with the lovely flower delivery service. 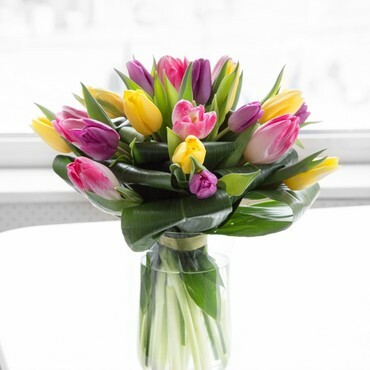 The team has delivered quality flowers for me for two years now. 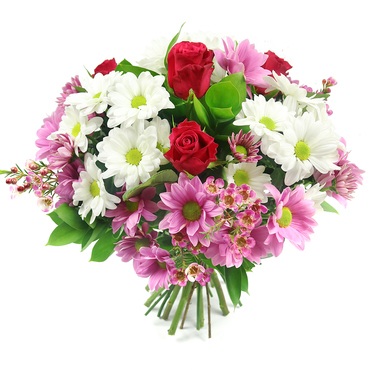 Send Flowers is committed to supplying the best flowers from parts of the globe just to satisfy you. 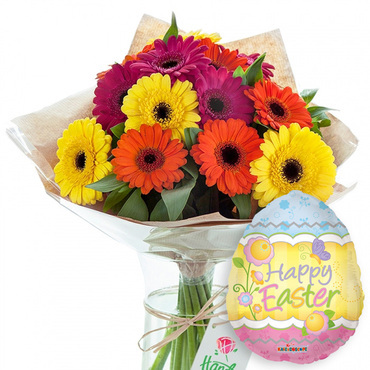 We considered them the best florists around. 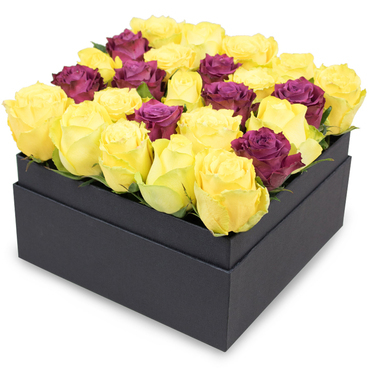 Extremely wonderful experience with Send Flowers. Florists abided by instructions by delivering the type of flowers I want for my boss. I am not surprised they are rated high. 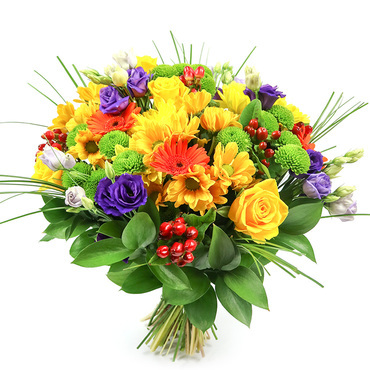 I ordered flowers for my ailing grandmother. I placed the order about 18 hours ago. 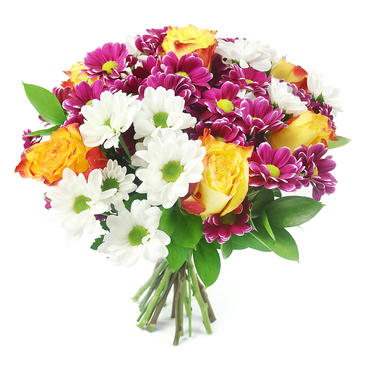 I am elated when I got a call from my granny that the company has delivered before 24 hours. 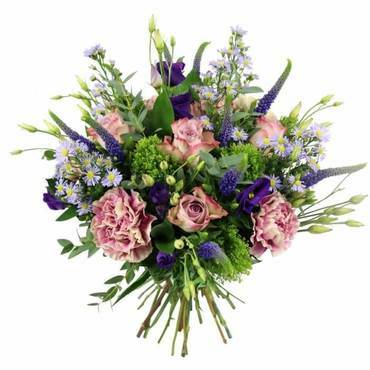 They are the best flower delivery service in London. My neighbour recommended them. They have been sending birthday flowers to my friends for the past six years. 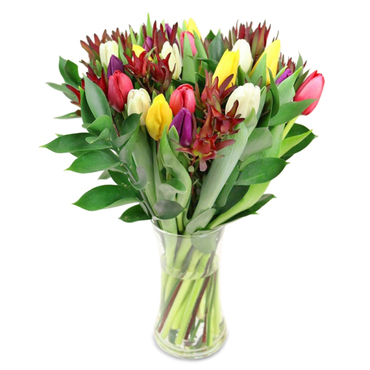 I regard them the best flower shop around. My stepmother got the flowers twelve hours after placing the order. A trustworthy flower delivery service. Thank you! 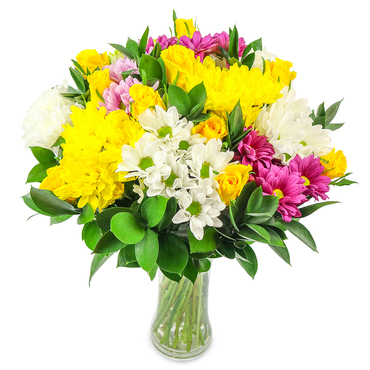 I am satisfied with what I observed of Send Flowers. 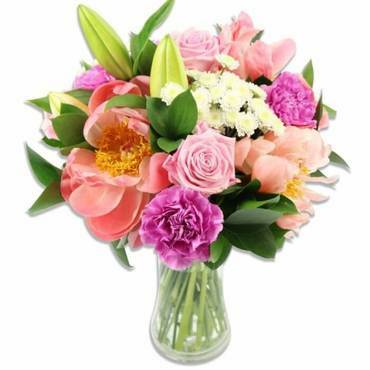 I placed an order from them in the last mother's day. 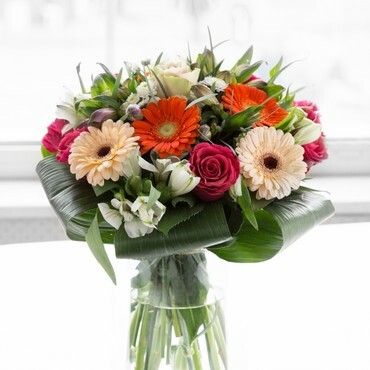 They delivered the best flowers by post to my mother. What a reputable firm! I used them the first time with great success. A good turn deserves another. 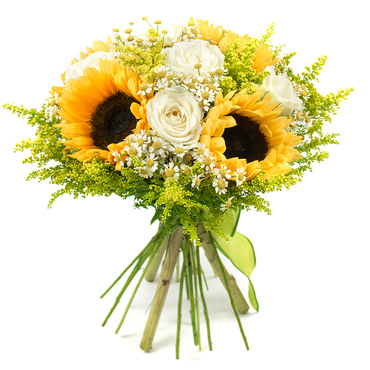 That is why I used them for flower delivery again. 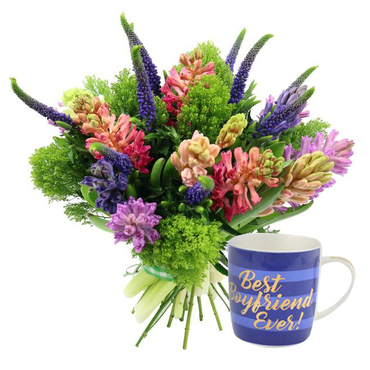 The best florists. 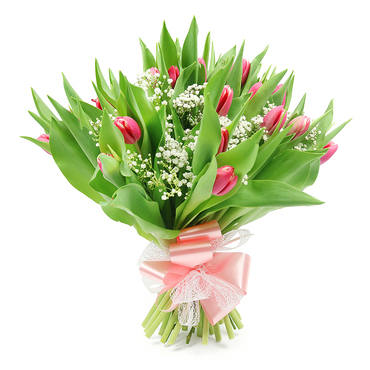 I am satisfied with their customer support and prompt flower delivery service! Send Flowers made my last Valentine day a wonderful one. The order my boyfriend placed for me arrived when I needed it most. I am more than happy to leave this five star rating. 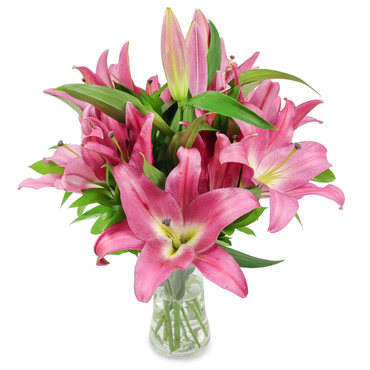 This is the best flower shop I have used. 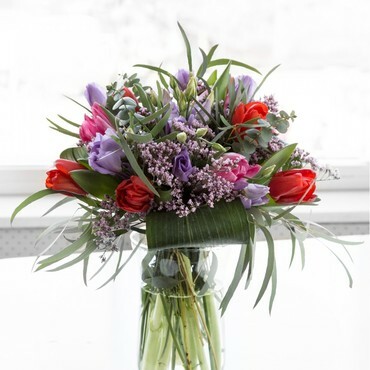 The most affordable florists. 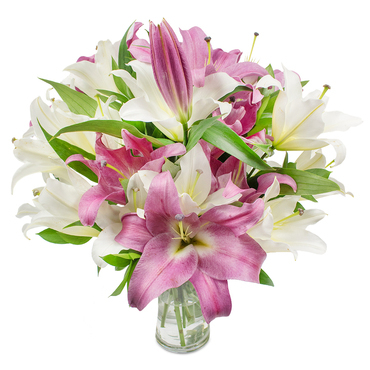 For the past three years, they have been working for us and I will continue to send flowers with them. 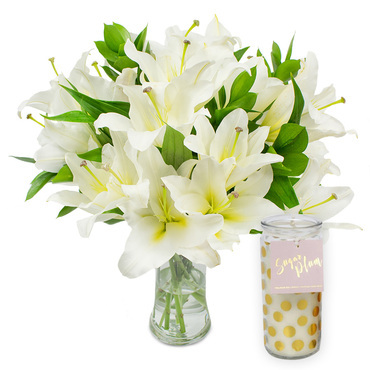 These are the best florists I have used for the past years. They delivered the right kind of flowers to my wife for our anniversary. 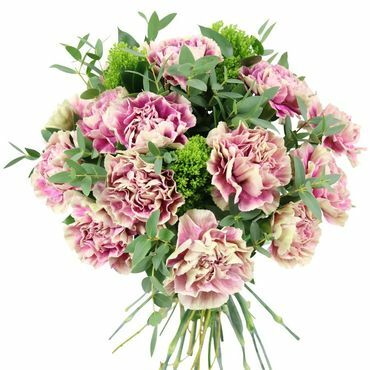 I trust Send Flowers as they are my favourite online store. 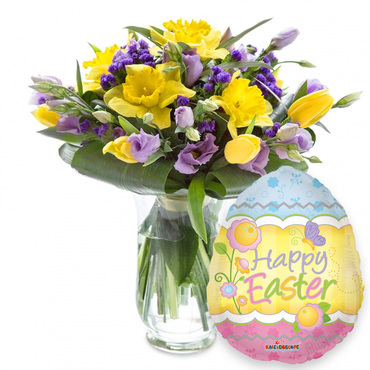 Indeed these florists do not disappoint. I will recommend them to anybody looking for the best in delivery.